One thing as a parent I try my best to do is ensure Jack has sufficient fluid intake, I also like to ensure its healthy. I never, no do I still drink enough, your lucky if I have 2 glasses of fluis a day and I don't wish for Jack to be the same. I always ensure I have an 'emergency drink' in my car or bag for if we have forgotten Jack's juice when out. However finding a quick but healthy snack drink can sometimes cause problems, many have added sugars, artificial colourings and flavourings. Then we were kindly introduced to Little Crackers Juice. 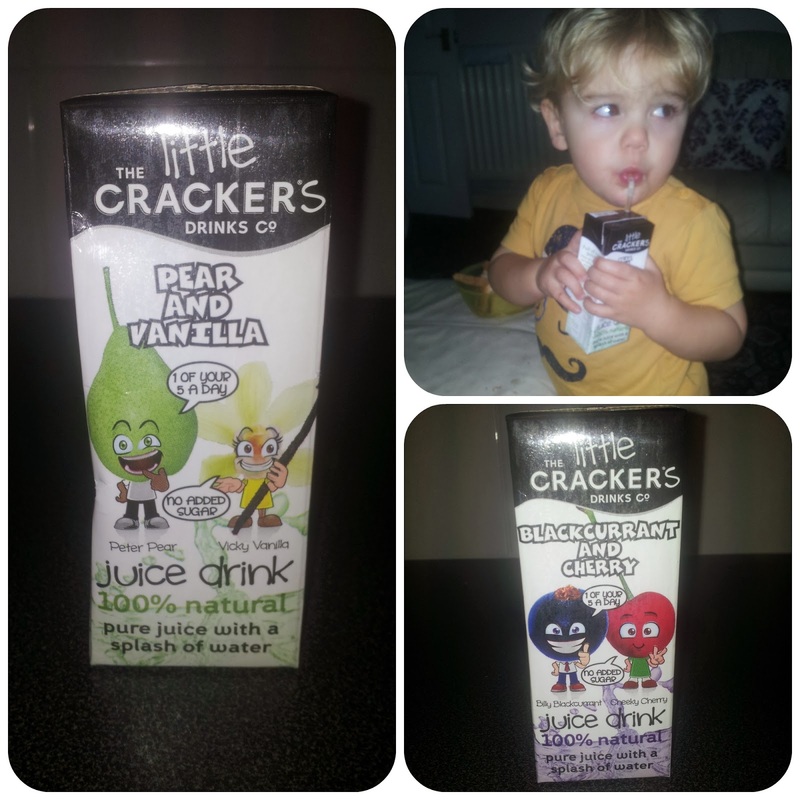 The Crackers Drinks Co have introduced a new range called Little Crackers. The Little Crackers are 100% natural being made with pure fruit juice and a splash of water. Therefore, only having natural sugars within them. 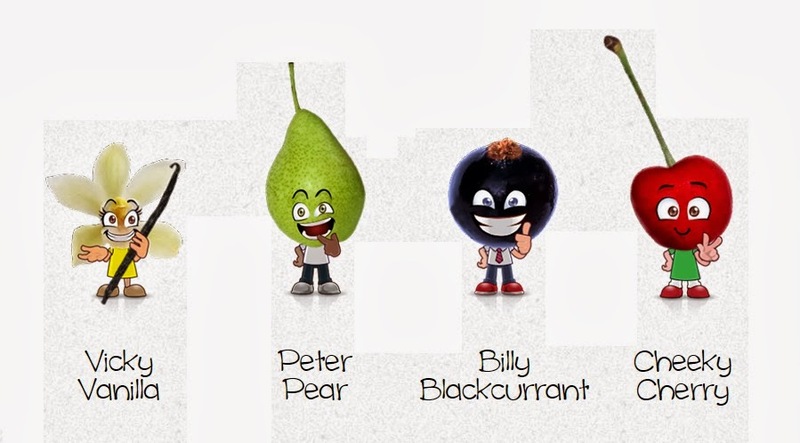 Each individual 200ml carton contains 75% pure fruit juice counting towards one of your five a day. Jack enjoyed both flavours with no particular favourite. These cartons are available to purchase in a 3x200ml pack with an RRP of £1.49. The Cracker Drinks Co. will contribute 1% of its annual net profits to Rainbow Trust Children's Charity who supports families who have a child with a life threatening or terminal illness. Please Note: We received a 3x200ml pack of each juice for the purpose of this review. All opinions are my own and not influenced.